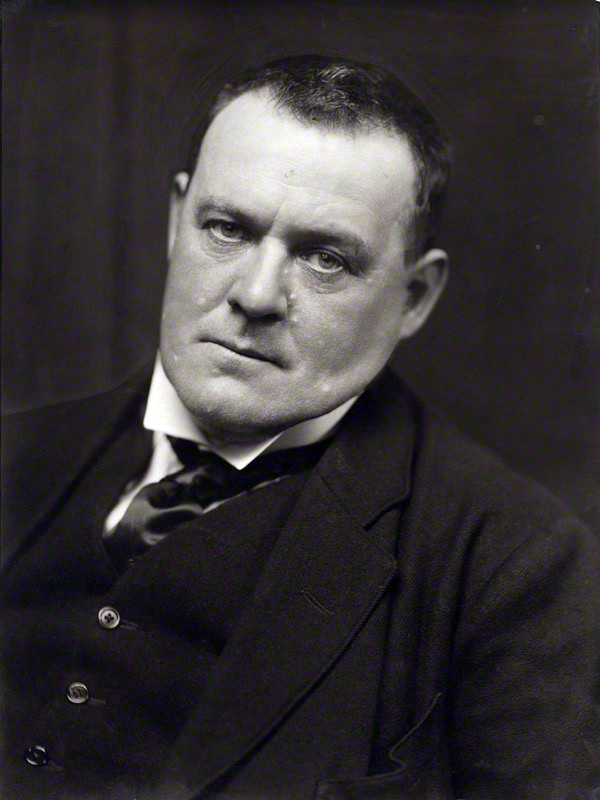 Joseph Hilaire Pierre René Belloc (; ; 27 July 187016 July 1953) was an Anglo-French writer and historian. He was one of the most prolific writers in England during the early twentieth century. He was known as a writer, orator, poet, sailor, satirist, man of letters, soldier and political activist. His Catholic faith had a strong impact on his works. He was President of the Oxford Union and later MP for Salford from 1906 to 1910. He was a noted disputant, with a number of long-running feuds, but also widely regarded as a humane and sympathetic man. Belloc became a naturalised British subject in 1902, while retaining his French citizenship. A change in the cabinet. A picked company being a selection from the writings of H. Belloc. The Hilaire Belloc calendar : a quotation from the works of Hilaire Belloc for every day in the year.